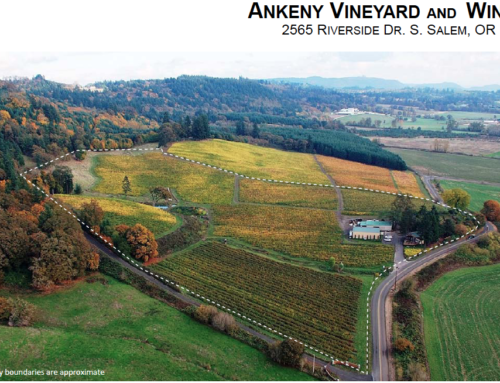 Excellent vineyard development opportunity in Yamhill Carlton AVA. 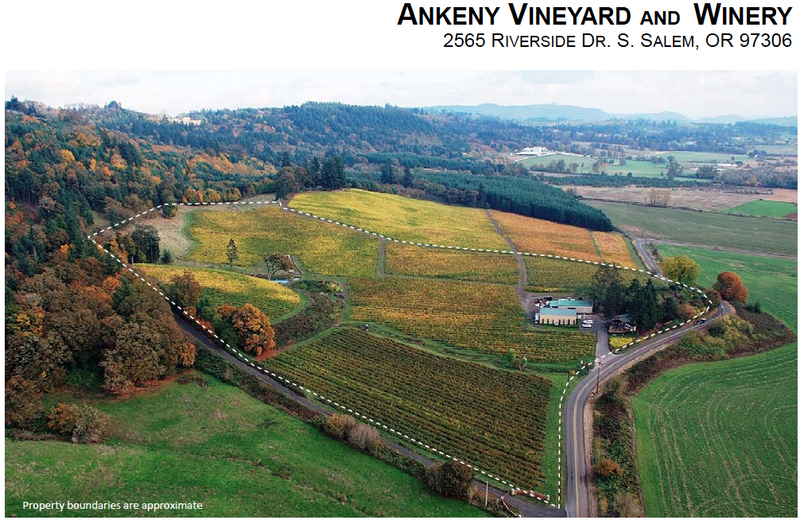 Currently in timber (young Douglas Fir), this site offers 35-45 acres suitable to premium wine grape planting below 900 ft. elevation and an additional 20 acres with elevations from 900-960 that would be perfect for a sparkling project. Soils: Jory, Bellpine, Leavine and Windy Gap. Call Listing Brokers for detailed soil report and/or to arrange a tour. *Information provided deemed accurate but not guaranteed, buyer to perform own due diligence.